Major news outlets are reporting that beginning Wednesday and continuing into Friday, tens of thousands of acres have burned in the Los Angeles and San Diego, California areas. 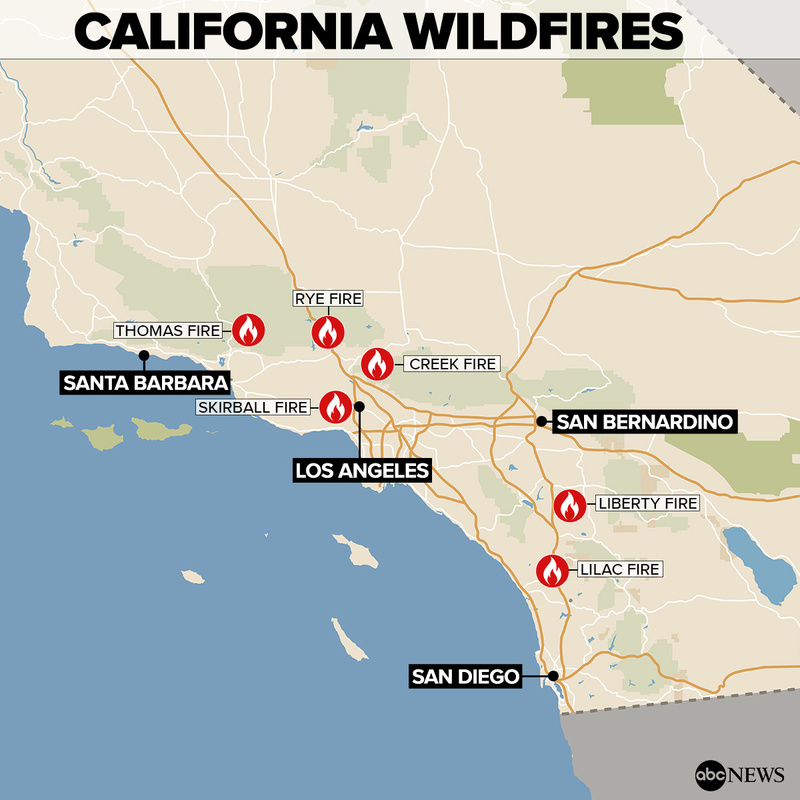 The burning is mostly in the form of six major wildfires and a series of smaller fires, all still currently raging with various levels of containment in the Santa Clarita, Ventura and Oceanside areas, as well as a fire near Tijuana, Mexico. Please note: If you are in a mandatory evacuation area, or near one, do not call HireAHelper for moving assistance. Instead, evacuate immediately in accordance with county and state warnings. 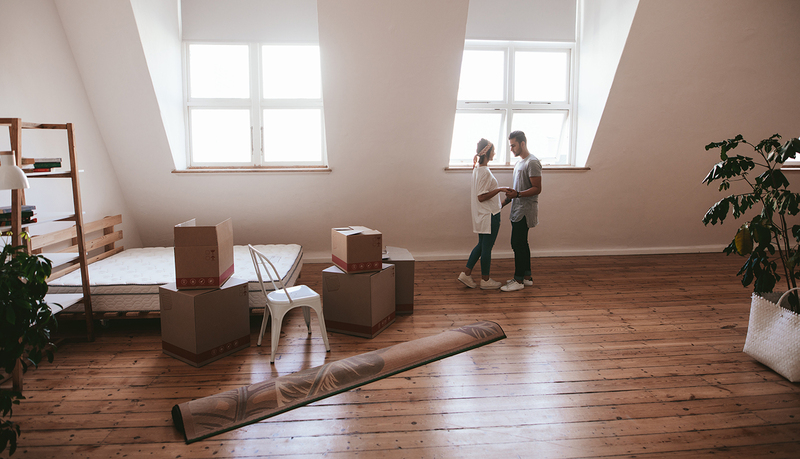 HireAHelper will be offering discounts to those within all evacuation areas and who may need moving labor only after the fires are contained. Red flag warnings are currently in effect for many areas in Southern California, including various, major highways. ABC News reports as of Friday, over 141,000 acres have burned and over 212,000 residents are now evacuated from their homes. Fires as of Friday, Dec. 8th. ABC News. HireAHelper headquarters is located in Oceanside, though it is currently not in direct path of any current fires, including the nearby Lilac fire. However, HireAHelper is still issuing a statement, as traveling smoke from these fires remains an issue in the area, and various HireAHelper employees have now been evacuated from their homes. For the most up to date information on the current San Diego wildfires, please check the Cal Fire Twitter feed, located at https://twitter.com/CALFIRESANDIEGO. Additional information is available at the official California fire website. 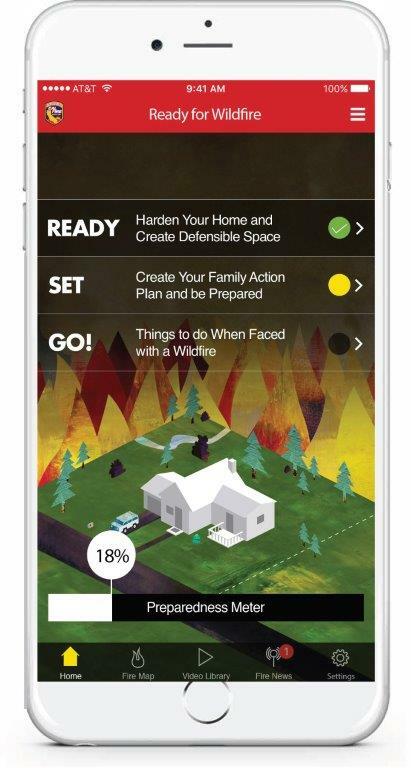 The California wildfire app is also available to download here. 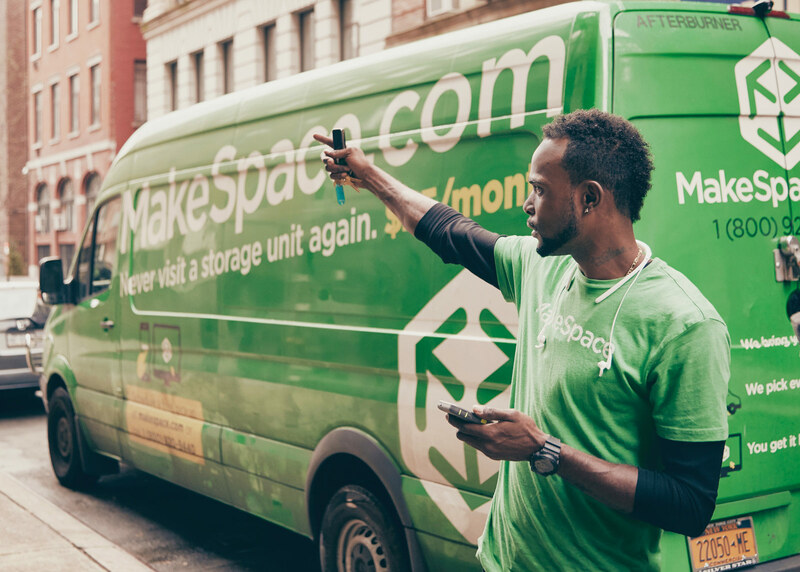 If you are a moving labor provider in our network and are affected by these fires, please call us 1-877-651-8852 and ask to speak to a supervisor. Fires south-east of Ventura County are majority contained, with the Lilac Fire nearest our headquarters now 75% contained. Fires in Los Angeles and Riverside Counties are nearing 100% containment, but are presently still being fought. 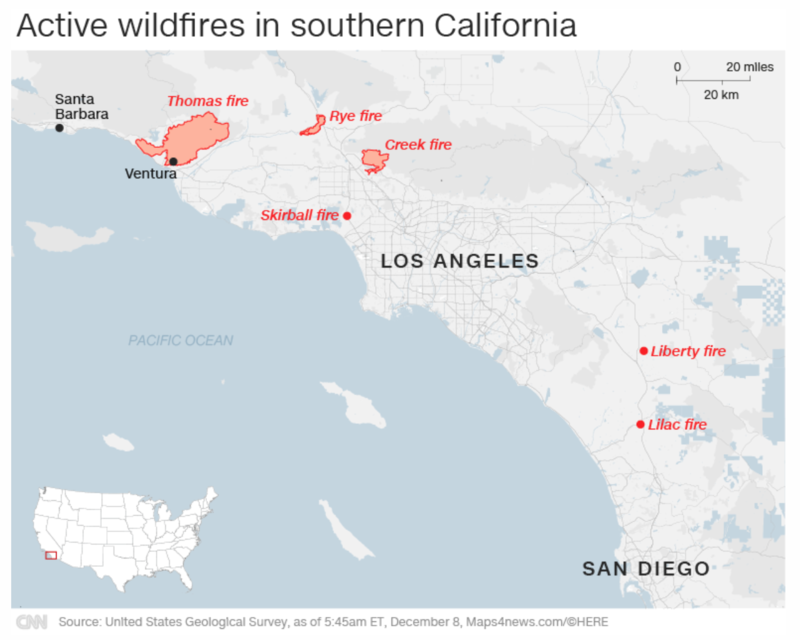 However, the Thomas Fire in Ventura County has now spread into Santa Barbara County, and remains at only 10% containment, burning 230,000 acres, destroying 790 structures and damaging another 191, reports CNN. We ask that if you are in an evacuation area that you continue to await your respective fire’s containment before considering moving labor services. 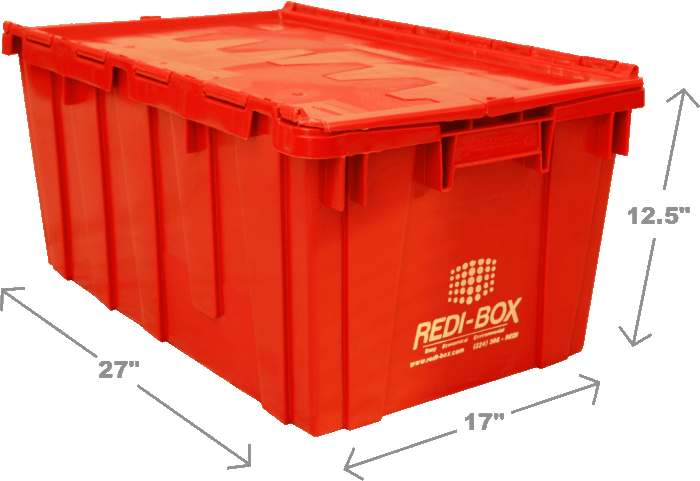 Again, all evacuation area zip codes will be eligible for discounts at the appropriate time.